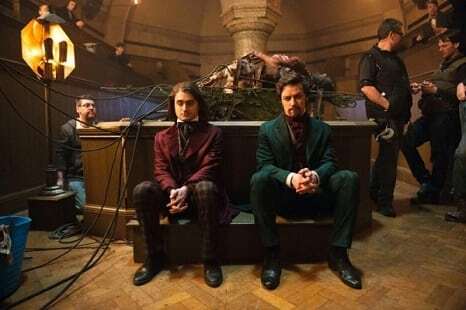 I’ve said it before, but this is where Daniel Radcliffe will get the chance to really prove himself as an actor after ten years of playing Harry Potter. 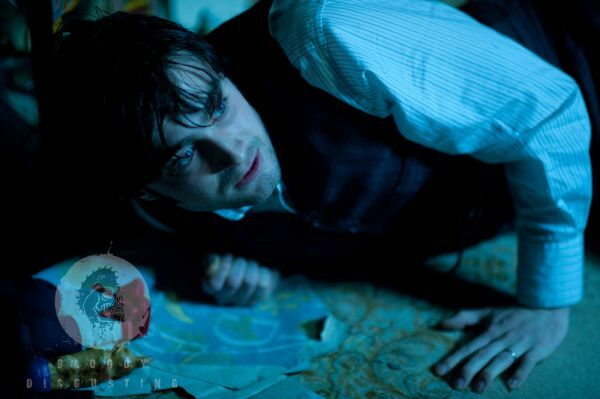 I think turning to the horror genre is a bold and smart move, even though I thought Radcliffe was superb as Potter, its time he laid the boy wizard to rest and move on while his career is at an all time high. The Woman in Black is a Hammer produced horror directed by James Watkins (Eden Lake) and the rumours are this will be scary as Hell. 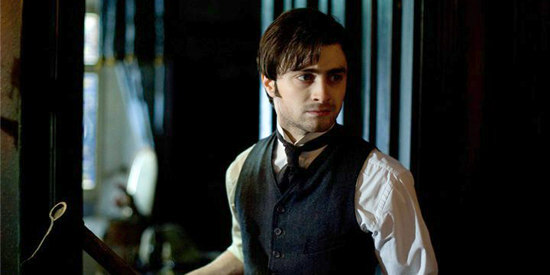 Considering the plot, the old fashioned setting and the fact Hammer are producing, this will be a horror which relies on atmosphere and top notch acting skills, so Radcliffe has his work cut out. James Watkins has said Radcliffe has been superb. We will have to wait and see but I for one have full faith in him. The film also stars Cirian Hinds and Janet McTeer and is based on a novel by Susan Hill. The film will be released in UK cinemas on 10th February 2012. After the synopsis you can see the new image (courtesy of Bloody Disgusting) and I have included the previously released teaser trailer, enjoy!